In an industry warranty and redo white paper, ECPs from all regions of the US were surveyed and asked a series of questions involving the number of lens returns and redos at their practice. According to the paper, an average ECP has annual return and redo rate of 7.4% or 17 pair per month. Of particular interest was the warranty & redo information collected on anti reflective lenses. As the majority of AR lenses are coated through a vacuum process, the paper gives a good snapshot of how traditional AR coating fares in the marketplace. When asked to detail the mix of lenses returned, 8 of the 17 pair returned included an anti-reflective treatment, an average of 2 pair per week. When asked for the most common “reasons” for remaking lenses, with or without treatments, 33.4% said scratching and 23.0% said AR failure. Another aspect of the paper was the time and cost of redos. To remake a returned job it took an average of 5 days if the lens included an AR treatment. The average cost to the ECP for the redo with our without treatment was approximately $68.59 per pair or an average of $1,666 per month. A significant impact to the patient in the amount of time for redo and to the practice in dollars. While the occasional return and redo of all lens types is inevitable, the addition of the Q-2100 with nanoCLEAR AR to your practice can significantly reduce the impact of returns and redos on your business. By producing lenses in house, the remake time is drastically reduced with the ability to provide same day or next day delivery of lenses. Your patient is happier as you responded quickly and efficiently to their remake need. The cost impact is also greatly reduced. With the digital in-office lab you are producing lenses at a fraction of the cost of a traditional lab, and well under the average remake price of $68.51. 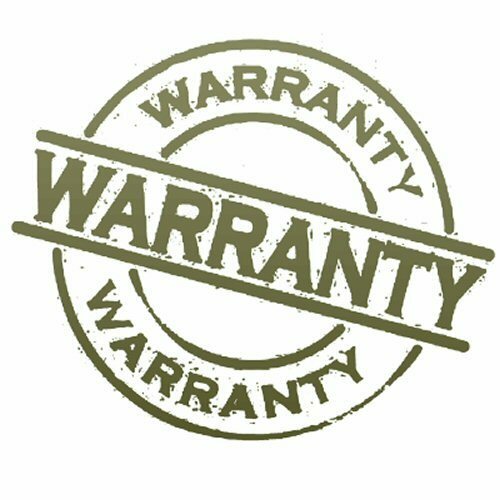 And if you are remaking lenses for a reason covered under warranty, Optical Dynamics will replace the returned lenses under or warranty program putting the majority of the average warranty and redo cost back on your bottom line.